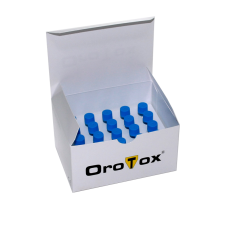 * Alone OroTox test is not enought for a diagnose. It would be better if the results are also confirmed from a doctor. OroTox – International © 2019. All rights reserved.